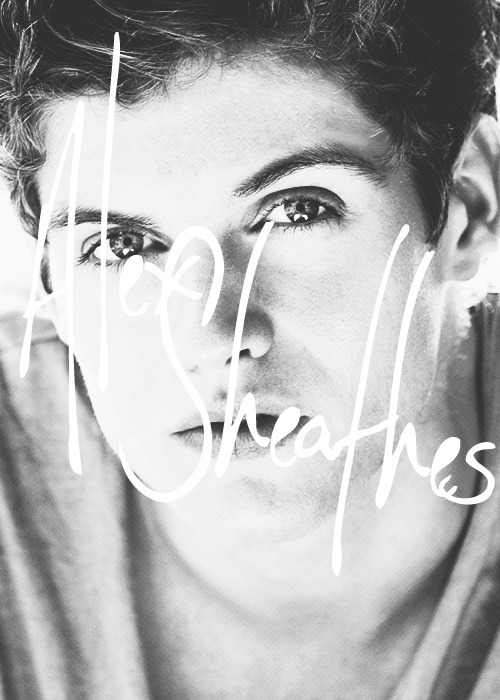 Alex Sheathes, the Invalid from the Wilds, the one who stole my heart along with Lena's. He is just my dystopian type, a soldier fighting for the good, fighting against the evil alongside Adam Kent and Peeta Mellark. He is a part of the Resistance, one of the fighters against the overpowering government who keep the cage doors locked on the population. The Resistance, and Alex, fight for justice and freedom. One thing gets in the way, though, that stops him from dedicating his entire life to the cause: Lena. Lena, a girl who was stuck inside the cage, inside the gated community of Cured, was exactly the opposite Alex. She was ready for the surgery to get rid of her emotions and become a real part of society under the totalitarian government. Alex shows her the way to a free life, one where you are allowed to read poetry and have emotions. Where you are allowed to love someone. Where you are free to love, laugh, sing, dance...all things that the government has barred from society. “Would you like to?” he says. His voice is hardly audible above the wind— so low it’s barely a whisper. “Would I like to what?” My heart is roaring, rushing in my ears, and though there are still several inches between his hand and mine, there’s a zipping, humming energy that connects us, and from the heat flooding my body you would think we were pressed together, palm to palm, face to face. Alex is the epitome of free. He, in my mind, has floppy hair and gorgeous eyes, strong muscles and tanned skin just breathe life into Lena's bubble wrapped world. One of my favourite things about Alex is his love for reading and how he wants to share it with Lena. Obviously, I love to read, and a boy who shares that love would be great for me. Alex pretty much IS the only team. I do not believe in having a Team Whatshisname... Okay, his name is *squints eyes* JULIAN. He bothers me. A lot. WE ALL KNEW Alex was not dead. Why Lauren Oliver. WHY? 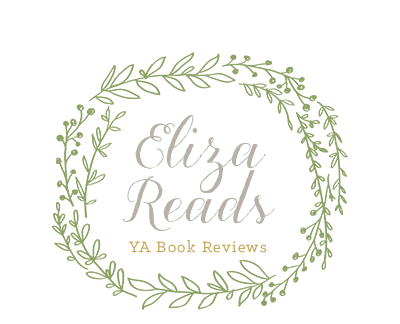 There was NO doubt in my mind, because Lauren Oliver would not kill off the boy we have spent the first book falling absolutely in love with. So, the dreaded love triangle is born. Only the girl thinks boy number one is dead. What do you know when the supposed "love of your life" dies?! No. You do not "fall in love" with a new guy within about three minutes. Humph. TEAM ALEX ALL THE WAY. "Don't Believe Her." *sobs* Ohhhh Alex.